Superior Stock, a creative commons project, is a curated collection of the nature photography of my great-grandparents from the 1970s. I combed through thousands (and thousands) of their photographs to find some gems to share with the interwebs world. 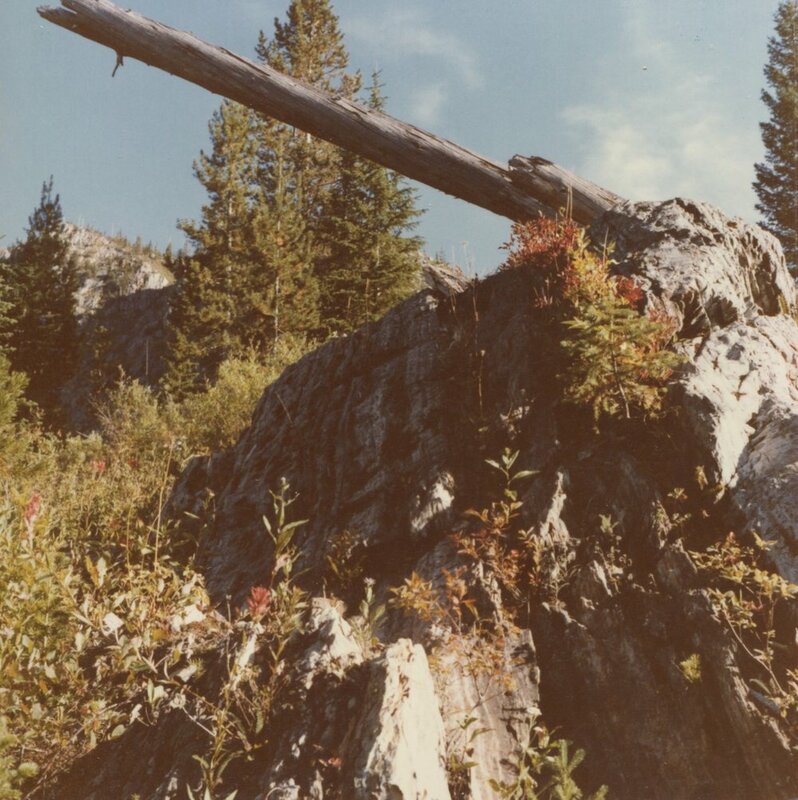 An ongoing curated collection of the nature photography of my great-grandparents from the 1970s. I comb through thousands (and thousands) of their medium format photographs to find gems to share as creative commons (cc0) images. After selecting & scanning the photos for the site, I upload them to a tumblr I built. I also designed a logo for the site and created a premium photo pack to benefit The Nature Conservancy. 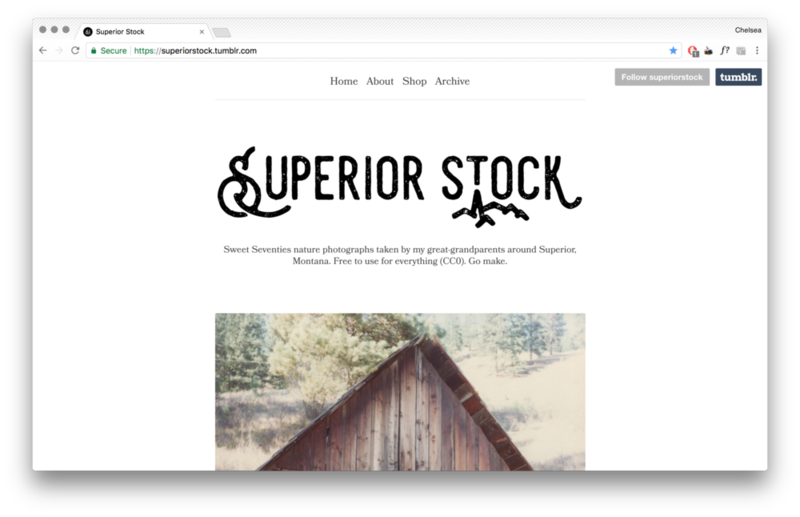 A: My great-grandparents lived in Superior, Montana and this project is part of push towards CC0 alternative stock photo sites.